This course mainly focuses on fire prevention and the assessment of potential risks within your workplace, as these are fundamental points listed in the Regulatory Reform Fire Safety Order 2005 legislation. Participants of the course will gain sufficient basic knowledge in using fire fighting equipment, evacuation procedures, and the importance of limiting false alarms in the workplace. 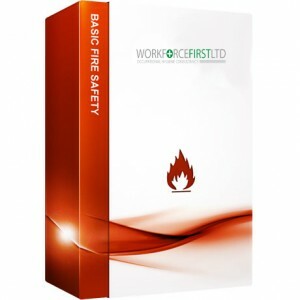 This training course is relevant to every organisation and its employees due to its content being based around the Regulatory Reform Fire Safety Order 2005. This training helps to ensure that employers are compliant with legislation and that their personnel are knowledgeable on what to do, should a blaze occur.